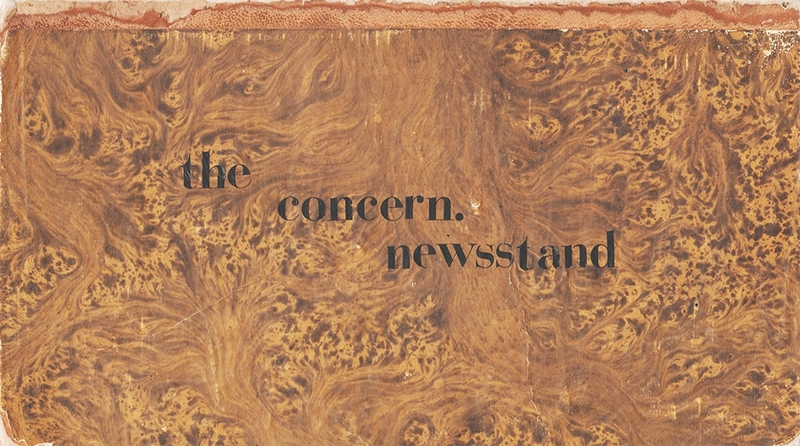 New poster giveaway: Jason S. Wright newsprint poster for The Concern Newsstand! Free with all purchases made online or at Lump Gallery & at our Chapel Hill showroom. The 2nd floor of 506 W. Franklin Street will be open every second Friday of the month for Chapel Hill’s Second Friday Art Walk. Come by 6-9pm and visit our office/ showroom.